We prove that every multipolynomial between Banach spaces is the composition of a canonical multipolynomial with a linear operator, and that this correspondence establishes an isometric isomorphism between the spaces of multipolynomials and linear operators. Applications to composition ideals of multipolynomials and to multipolynomials that are of finite rank, approximable, compact, and weakly compact are provided. Geraldo Botelho: Supported by CNPq Grant 305958/2014-3 and Fapemig Grant PPM-00450-17. Ewerton R. Torres: Supported by a CAPES postdoctoral scholarship. Thiago Velanga: Supported by CAPES Grant 23038.002511/2014-48 and FAPERO Grant 01133100023-0000.41/2014. 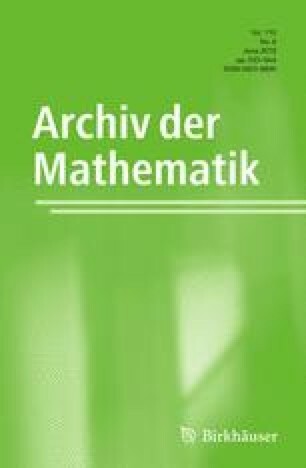 T. Velanga, Multilinear mappings versus homogeneous polynomials, arXiv:1706.04703 [math.FA], 2017.